The Roxy Bar has not booked a Sonicbids band yet. The Roxy Bar in Kennewick,is located on 2nd floor of the old Roxy Theatre building. 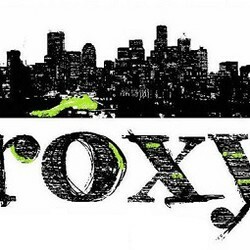 The Roxy Bar - Drinks, Entertainment, Art, Food and more.